The Eastvold brand is building. Loll, the Duluth based furniture company is the darling of the modern furniture movement. 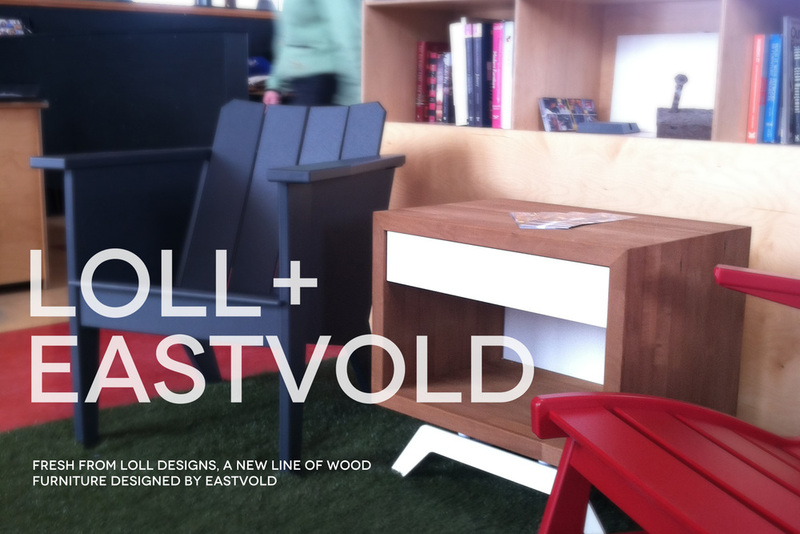 They've contracted Eastvold to create a new line of outdoor furniture in the vein of the current Elko line. The furniture features a new Burnt Maple substrate that is impervious to bugs, water and other nasty natural elements. We helped this partnership along by creating social media graphics to announce this new collaboration during it's premiere in New York in May.